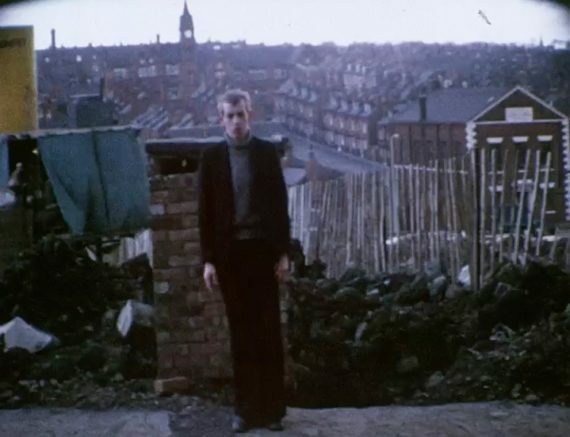 A new touring programme exploring the history of artists’ moving image in the north of England launches with screening of three moving-image projects produced in Bradford during the 1970s. A new touring film series organised by Leeds-based organisation Pavilion is set to offer a northern perspective on the history of artists’ moving image in England. ‘The Problem of Perspective: Alternative Film & Video in Northern England‘ brings together work by 40 different artists, filmmakers and film groups, all of whom produced work in the north of England. The project launches at Delius Arts and Cultural Centre, Bradford, on 17 November with A documentary film, an evening of screenings featuring three moving-image projects produced in Bradford during the 1970s. 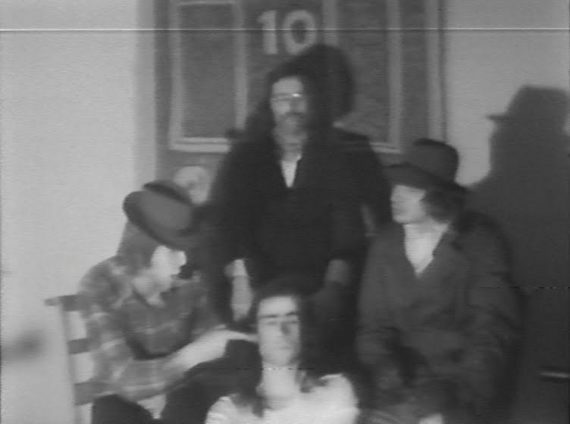 These include The Unteachables (c.1975), an experimental ‘educational documentary’ produced by the Media in Education Unit, a group led by Albert Hunt which grew out of the Bradford Art College Theatre Group. Also on show is Jim O’Brien’s film Black Future (1977) which imagines England in 1983, where modern industry has destroyed the labour market. The other screening is two 10-minute studies which form part of artist Darcy Lange’s project A Documentation of Bradford Working Life (1974). The programme will then move to venues in Hull, Newcastle, Rotherham, Kendal, London, Sheffield, Doncaster and Leeds. 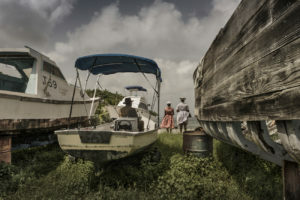 The selection of films and videos will be unique to each venue and will attempt to bring together work that has some connection to that particular area with those made elsewhere. 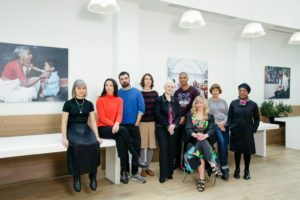 The project came about following research conducted for a Pavilion commission with artists Luke Fowler and Mark Fell a couple of years ago which looked at the organisation’s history as a feminist photography centre. 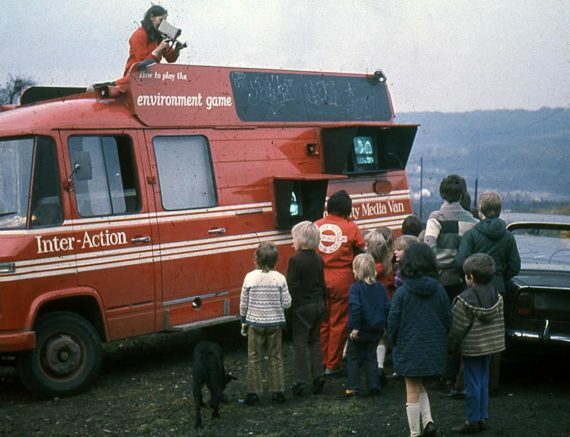 The research crossed over with various groups that were operating in Yorkshire in the 1980s producing media-based artworks. “It is partly a response to aspects of moving image history we’ve come into contact with over the last few years through other projects, but which haven’t found a way into our programme yet,” says Rose. Rose adds that the project might be considered in relation to two important anniversaries this year: the 50th anniversary of the London Filmmakers’ Cooperative, and the 40th anniversary of London Video Arts. As such, Rose feels it is timely to take a geographical starting point and to ask what might constitute a northern perspective on artists’ moving image. 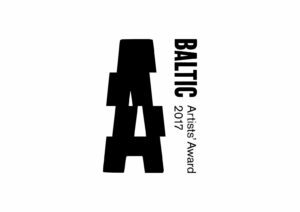 Other artists and groups whose work will feature across the touring project are: John Adams, Amber, Kevin Atherton, Jon Bewley, Sutapa Biswas, Anna Bowman, Pam Bowman, Ian Breakwell, Wendy Brown, Peter Care, Tim Etchells, Mark Fell, Rob Gawthrop, Ken Gill, Carry Gorney, Richard Grayson, Steve Hawley, Brian Hoey, Albert Hunt, Jennifer Irlam, John Jones, Patrick Keiller, Darcy Lange, Kevin Lycett, Leeds Animation Workshop (A Women’s Collective), Stuart Marshall, Carol McNicoll, Media in Education Unit, Timothy Neat, Jim O’Brien, Sue Patrick, Simon Rolph, Peter Samson, George Shaw, Sheffield Film Coop, Ken Sparne, Mike Stubbs, Peter Todd, Philip Trevelyan, Janey Walklin, Marie Yates, and Andrew Yeadon.